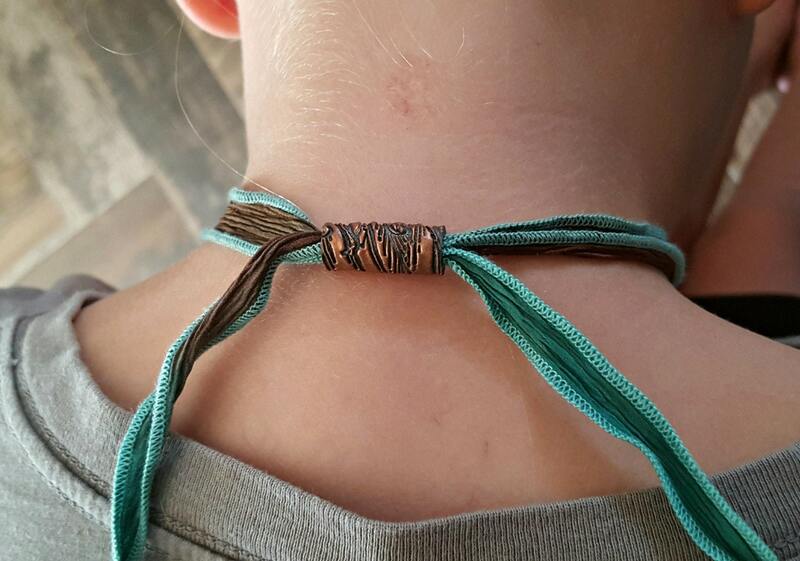 THIS EXACT ITEM IS SOLD. YOU CAN MAKE A PURCHASE THROUGH THIS LISTING, ALL RAKU IS ONE-OF-A-KIND! 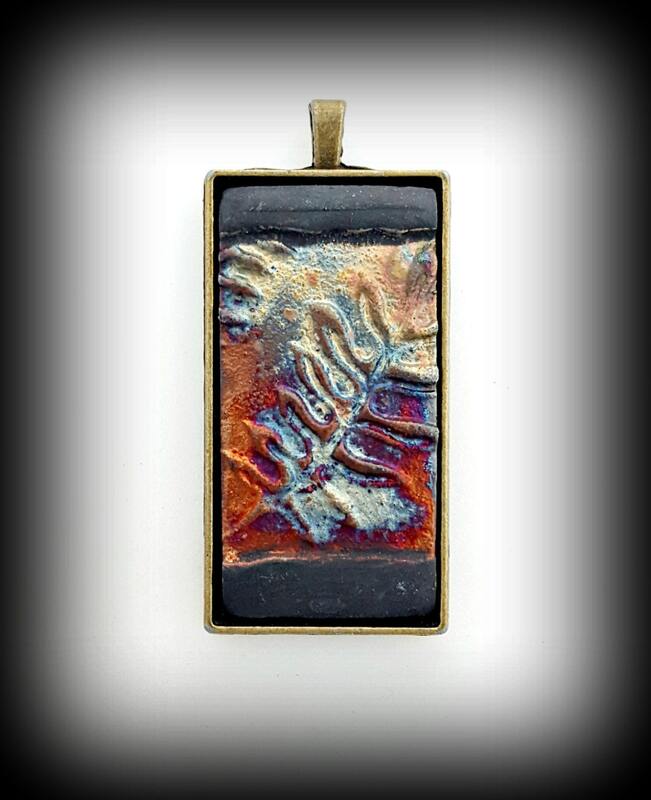 Create you own design with this pendant as your focal piece, OR...Purchase as a finished necklace. 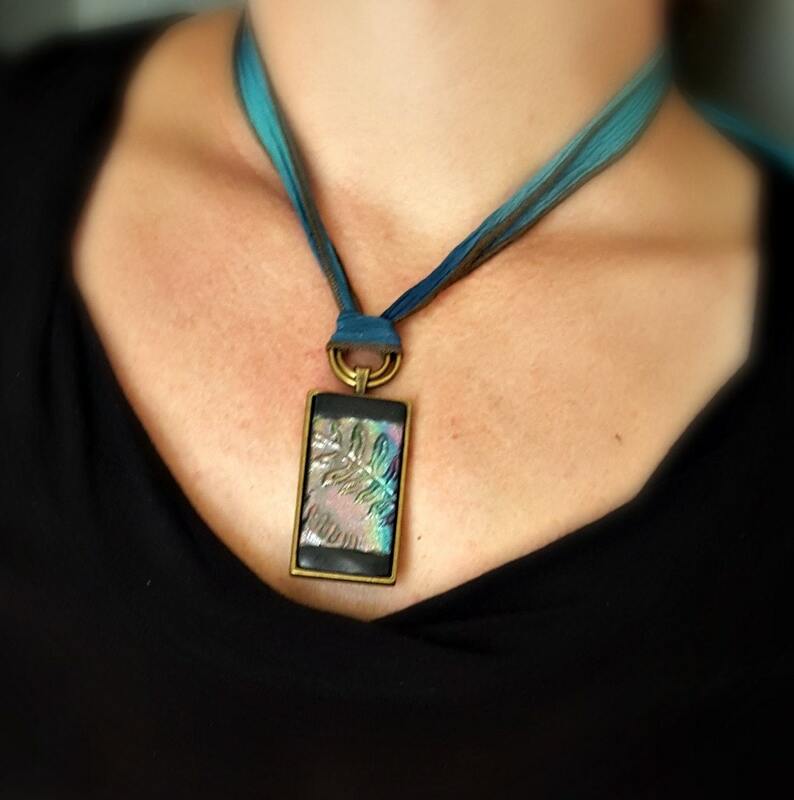 The necklace comes on a coordinating hand dyed silk ribbon with custom fit closure. 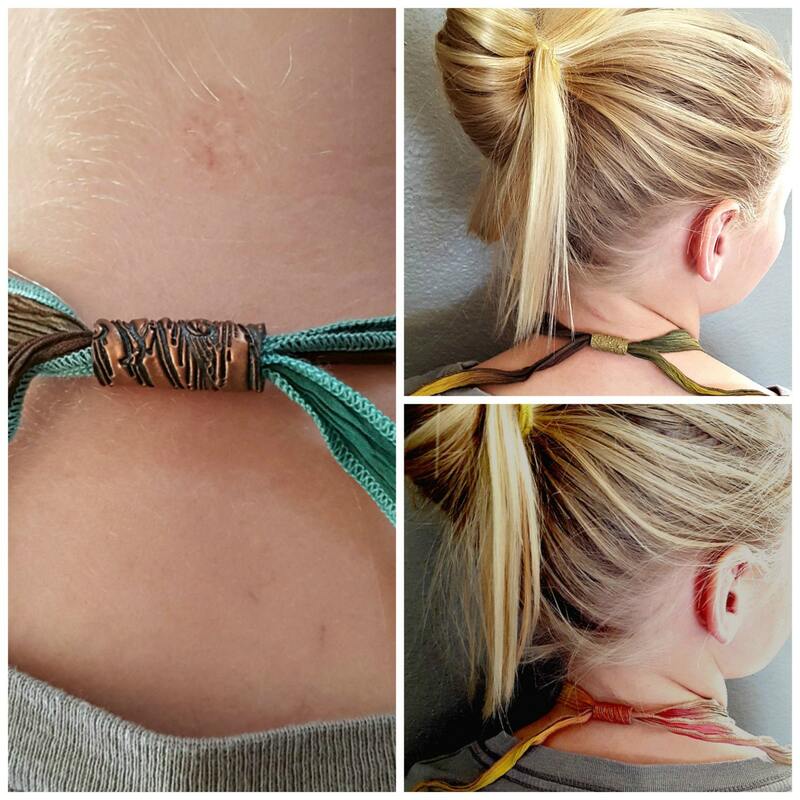 The closure makes your necklace adjustable and easy to wear!